Funding of the arts in Ireland is to be revamped by new guidelines that promise to broaden access and provide greater stability for organisations already in receipt of state support. A new long-term funding strategy announced by the Arts Council of Ireland will come into force later this year. The Making Great Art Work funding framework claims the changes will allow the council to “invest in art and arts practice in a more effective way”. The move will see three-year funding packages made available to smaller organisations for the first time, rather than having them apply annually for money. It follows the announcement last month of a dedicated Department of Culture  by newly elected taoiseach (prime minister) Leo Varadkar and the promise of more money for the arts. The proposed changes are intended to streamline existing categories used by individuals and organisations to apply for funding and to “simplify and clarify” the application, assessment and decision-making processes. Five new categories will aim to make financial support available to a wider array of organisations and artists and provide a “better funding balance between the tried, tested and established arts organisations on the one hand and the new and experimental on the other”. New measures will also include greater access to regular funding programmes, which will be rolled out over the next three years with further expansion promised “as resources allow”. 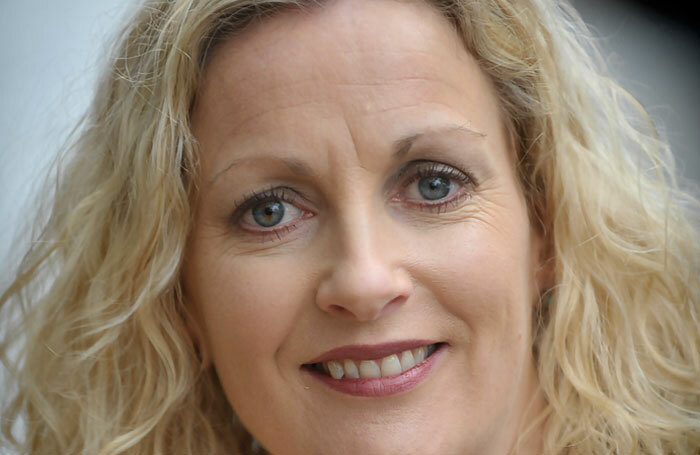 Arts Council director Orlaith McBride said the new framework would enable the body “to work closely with the arts sector to gather the necessary information to make the strongest case possible case for enhanced funding for the arts”. The Arts Council received an 8.3% increase in government funding  for 2017 to €65.1 million (£58 million).